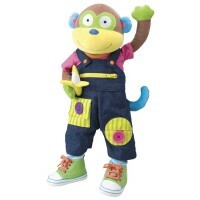 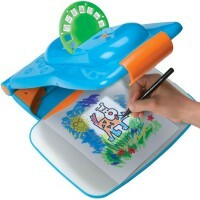 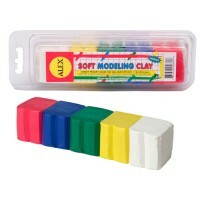 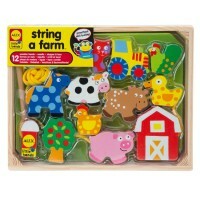 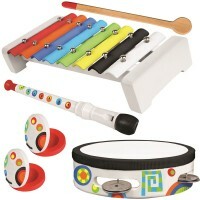 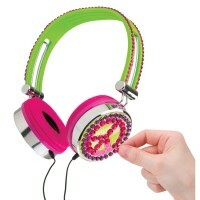 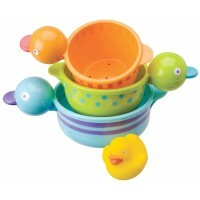 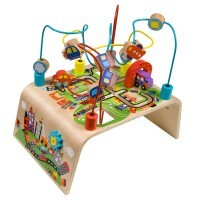 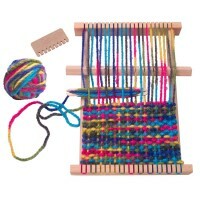 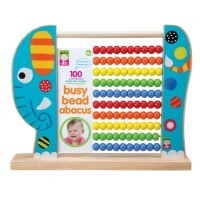 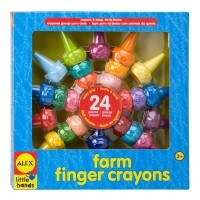 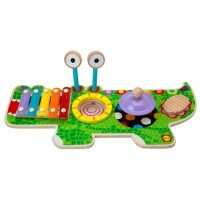 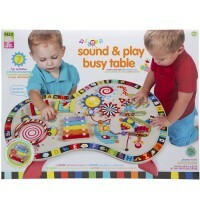 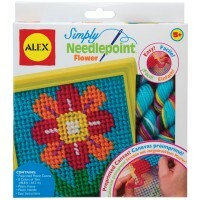 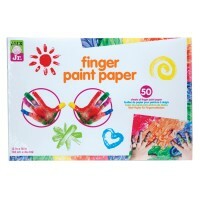 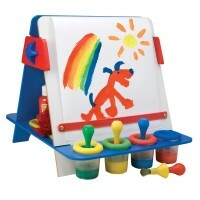 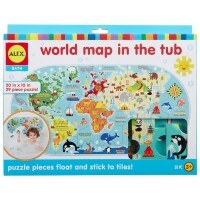 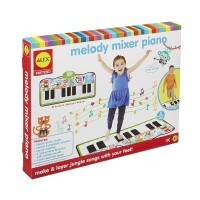 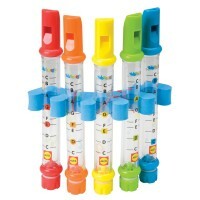 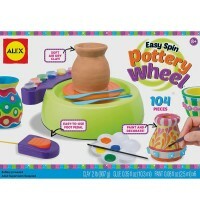 Welcome to Educational Toys Planet’s page with products manufactured by Alex Toys. 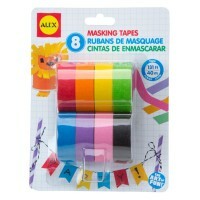 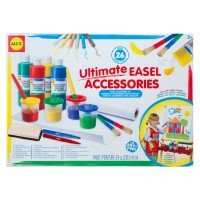 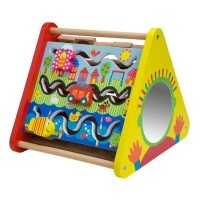 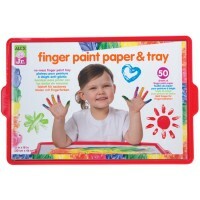 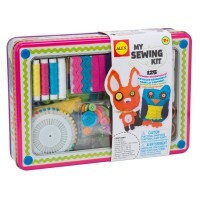 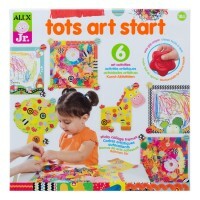 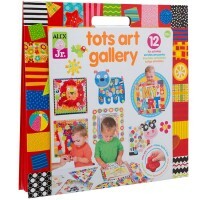 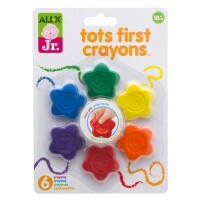 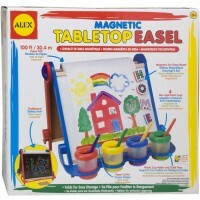 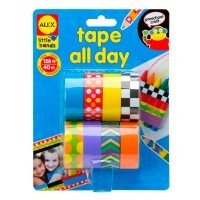 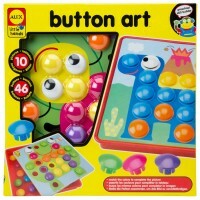 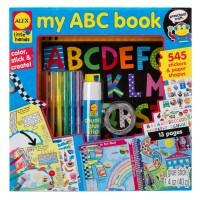 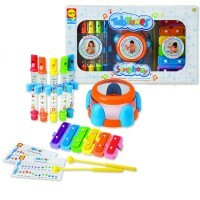 Since Alex Toys has started in 1986 with a line of quality arts and crafts products for children, the company recommended itself as the manufacturers of the creative educational products for kids. 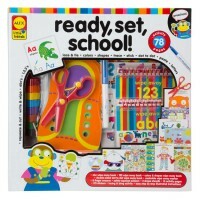 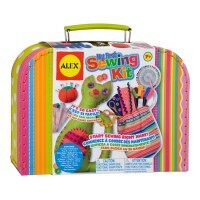 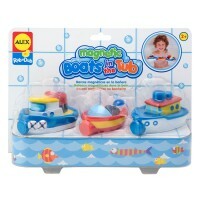 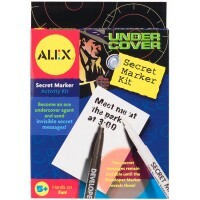 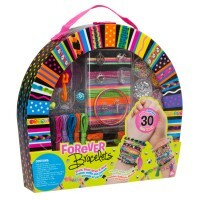 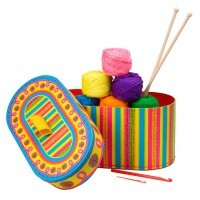 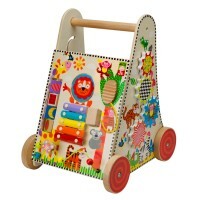 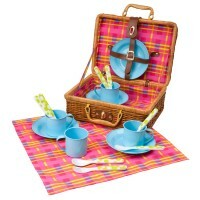 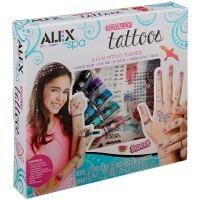 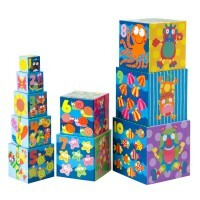 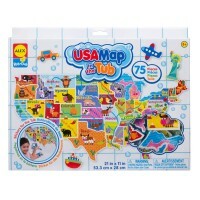 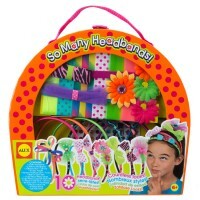 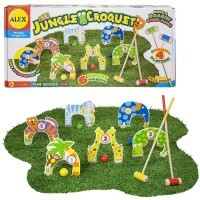 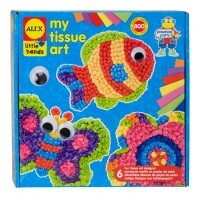 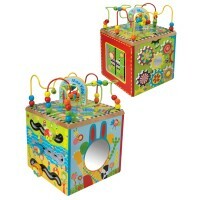 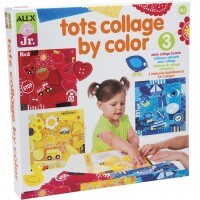 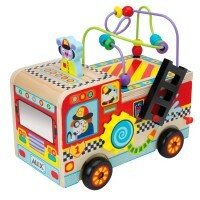 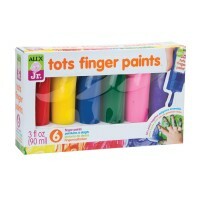 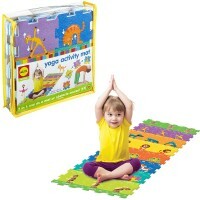 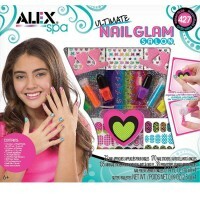 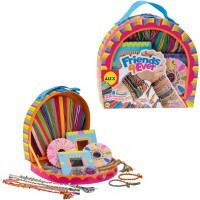 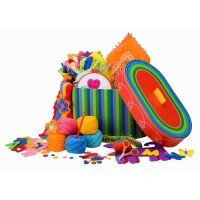 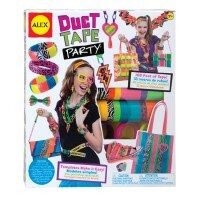 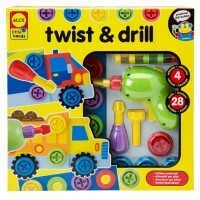 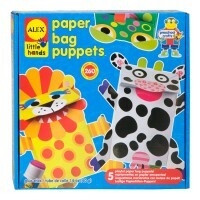 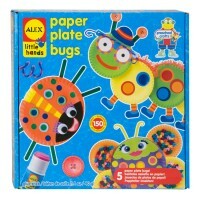 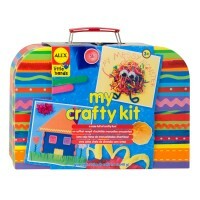 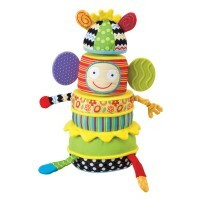 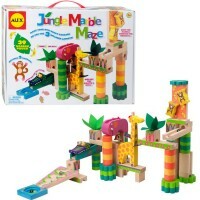 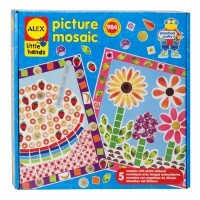 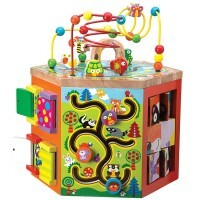 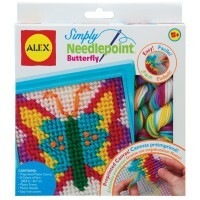 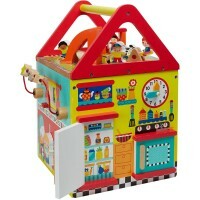 Alex Toys manufactures about 700 children toys and activity sets for kids of all ages from infants to teens. 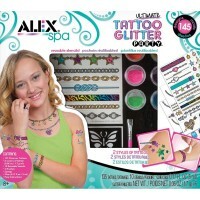 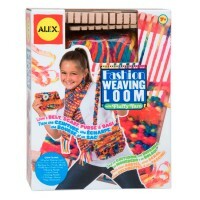 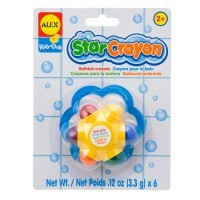 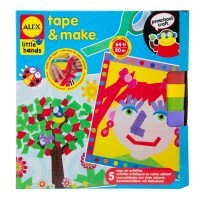 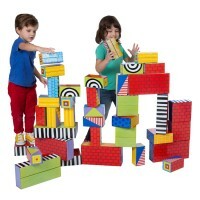 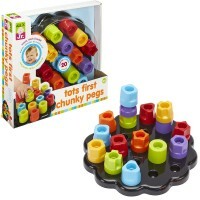 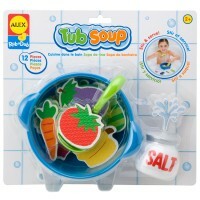 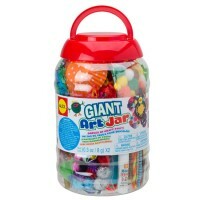 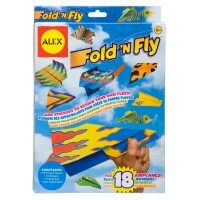 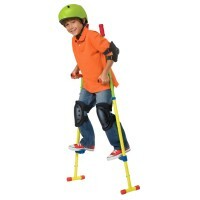 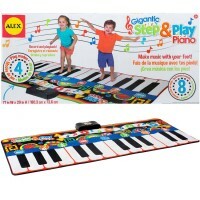 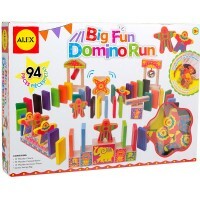 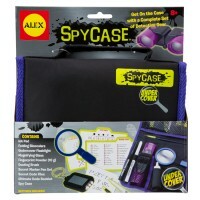 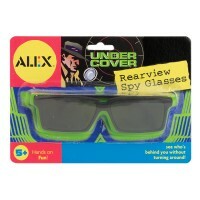 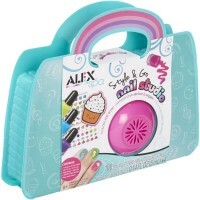 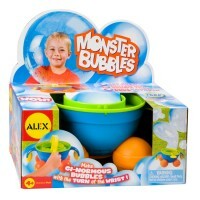 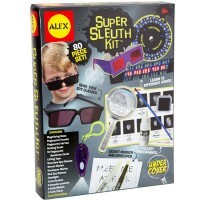 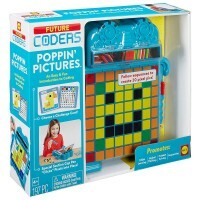 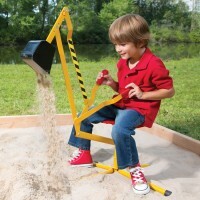 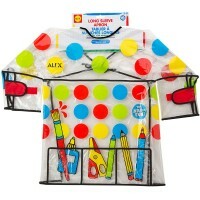 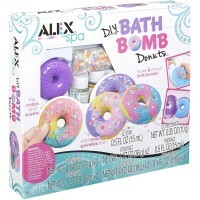 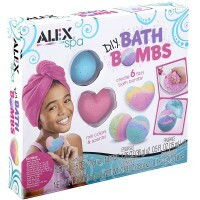 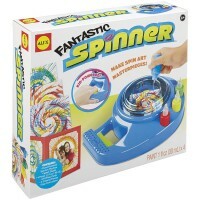 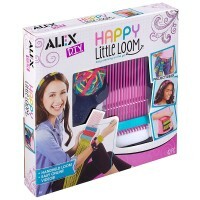 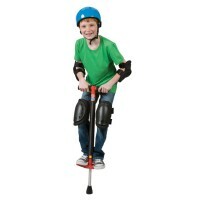 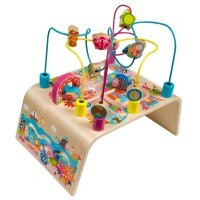 For Alex's high quality, unique designs and attention to safety many of their toys were recognized by the prestigious honors and awards of the toy industry and consumer companies. 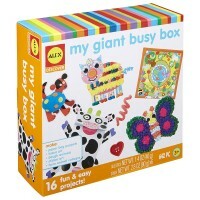 Alex Toys’ products promote creativity and imagination in children, help children to find fun in learning, build children self-esteem and confidence.